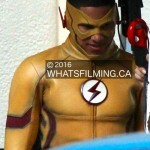 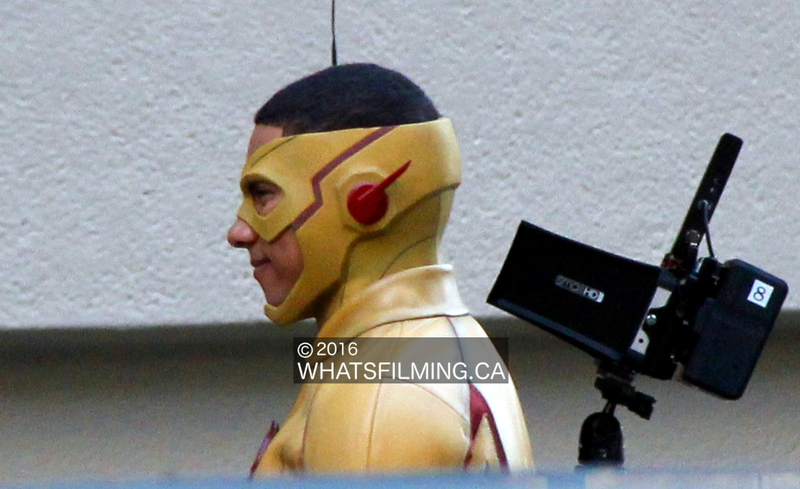 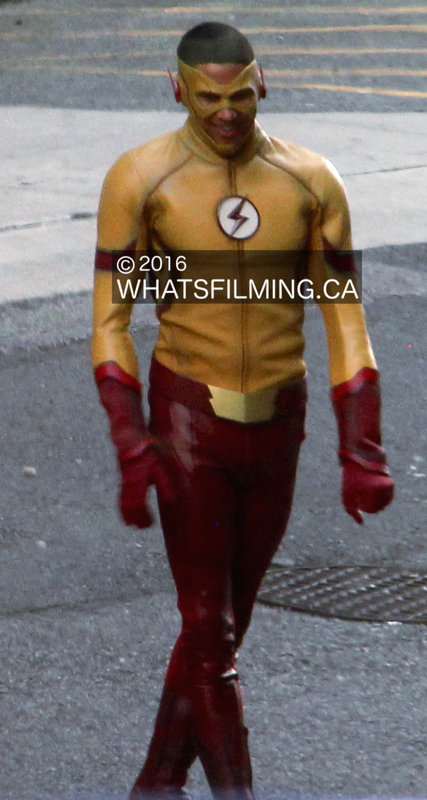 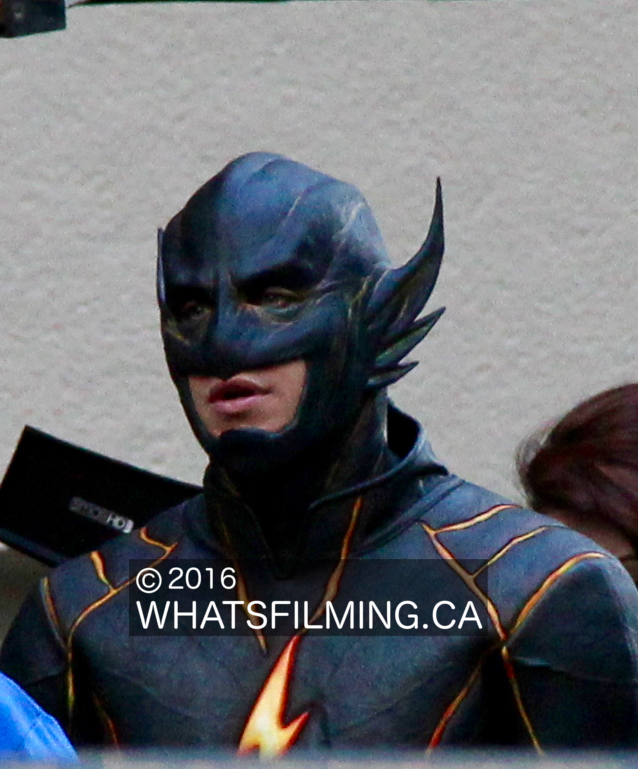 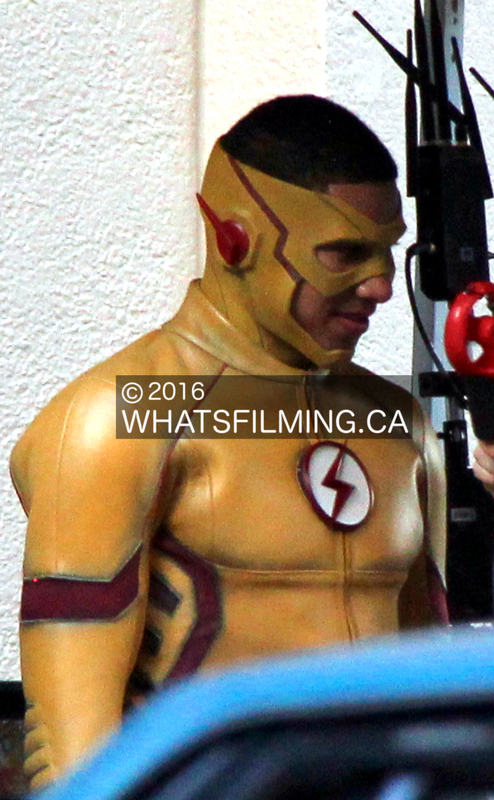 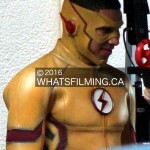 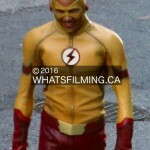 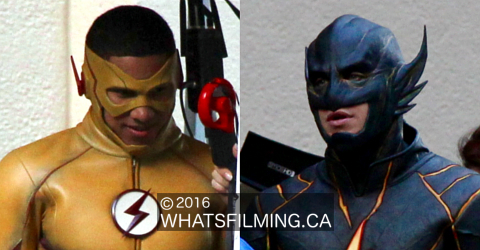 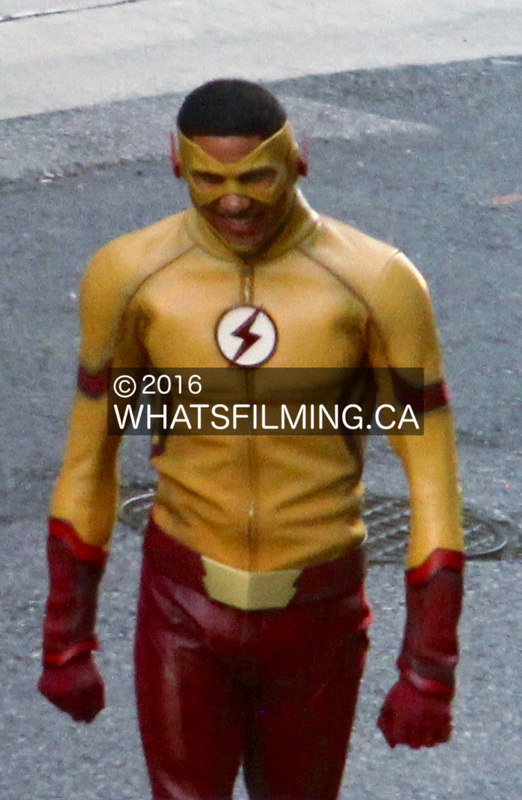 The Flash Season 3 filmed scenes in downtown Vancouver with Keiynan Lonsdale as Kid Flash and a new character we haven’t seen on the show before. 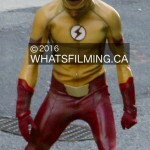 Check out some behind the scenes photos below. 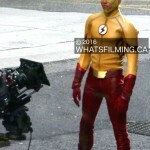 The Flash Season 3 officially started filming on last Wednesday and after spending the first several days in studio, today was their first day on location. 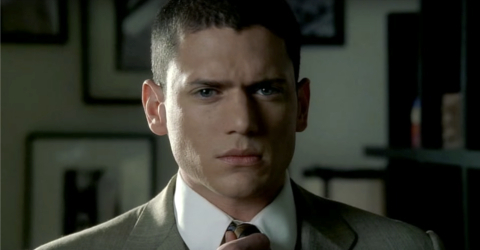 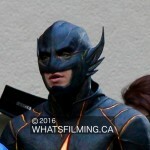 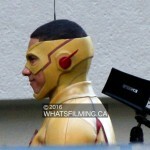 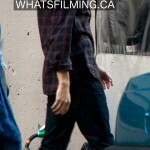 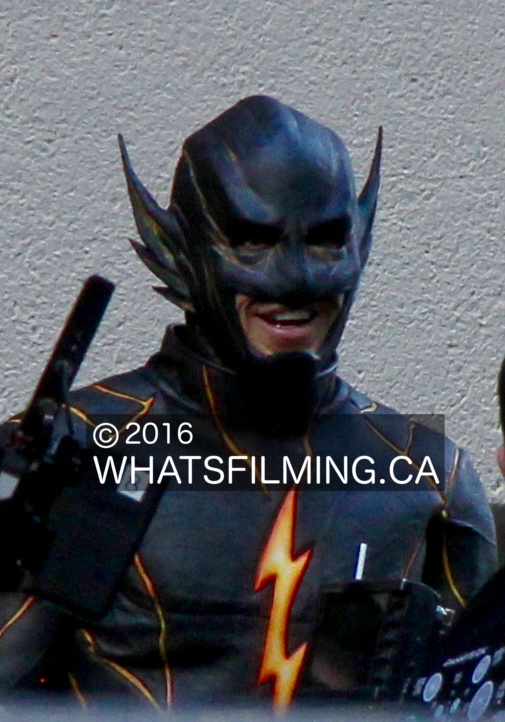 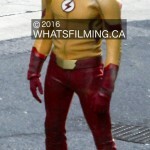 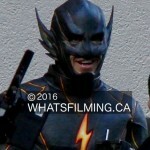 Today’s scenes are part of the first episode of season 3 titled “Flashpoint”. 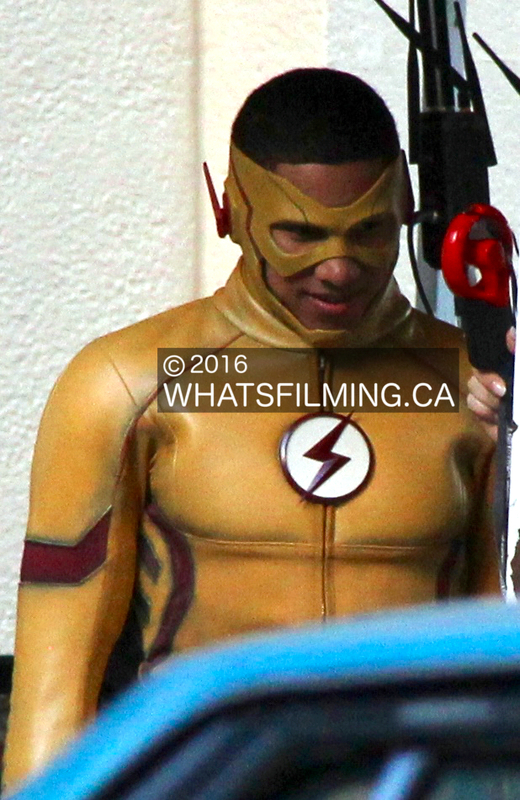 Early in the day, CW revealed a first look at Keiynan Lonsdale as Kid Flash via their Twitter account. 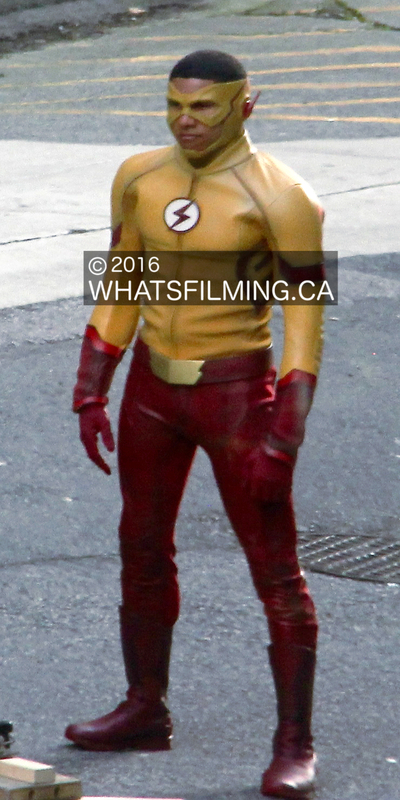 Knowing that the show would be filming exterior scenes in a couple of very public locations in downtown Vancouver, this was a pretty good hint that he would be suited up. 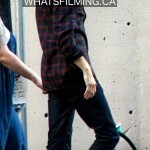 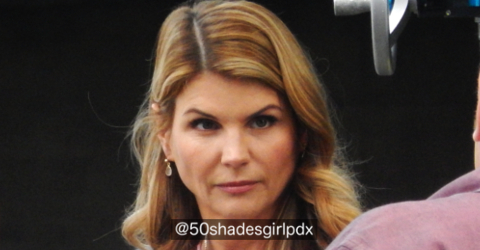 Filming started off in Vancouver’s Coal Harbour neighbourhood in the morning before moving to an alley behind Melville Street; a location where they filmed near the end of last season. 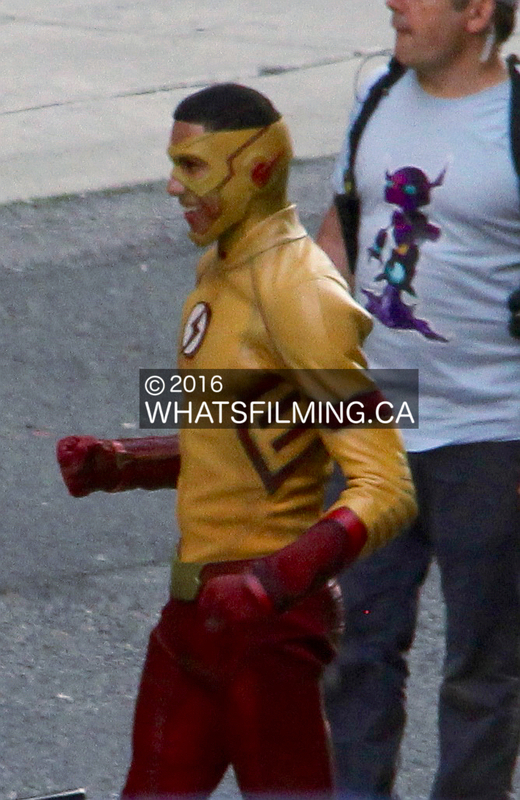 While we were there we spotted Grant Gustin (Barry Allen) and of course Keiynan Lonsdale as Kid Flash. 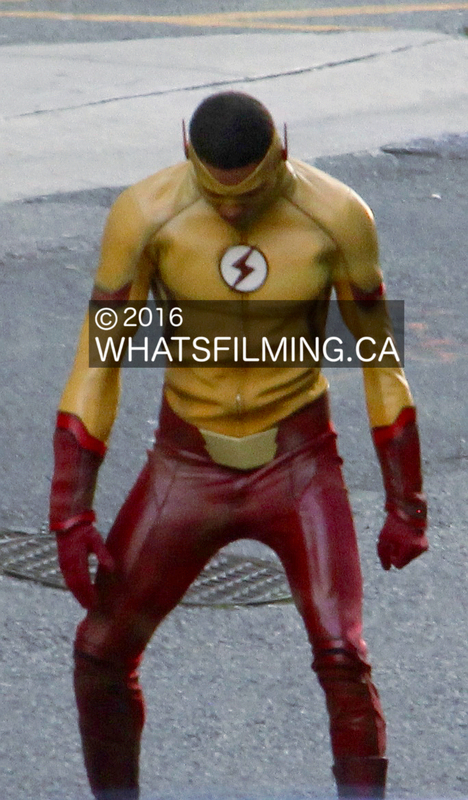 Another speedster, who looked a lot like the Black Flash from the comics was also suited up. 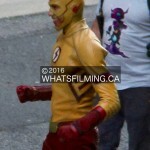 I don’t want to speculate further, but feel free to chime in with a comment below on your thoughts! 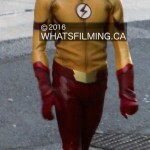 The Flash Season 3 will continue filming until April 21st, 2017 and premieres on Tuesday, October 4th at 8pm on CW in the US and CTV in Canada. 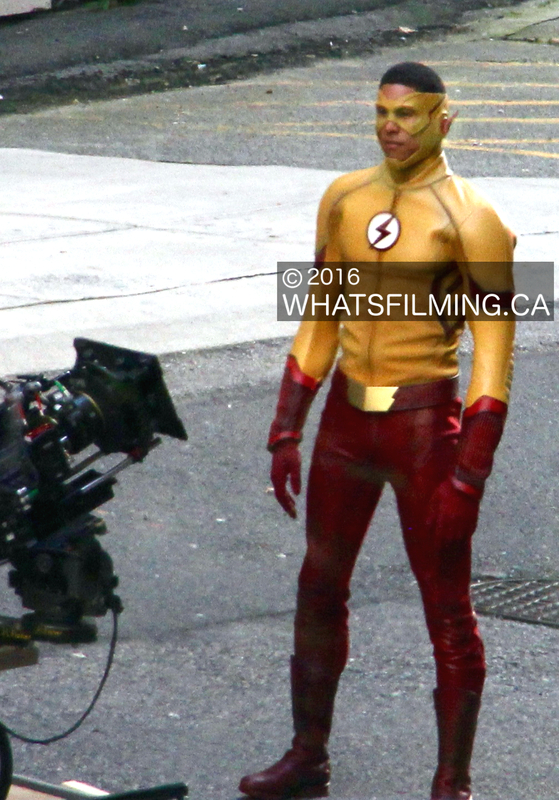 If you spot them filming or see Keiynan Lonsdale as Kid Flash, be sure to let us know via our Submit a Location page.